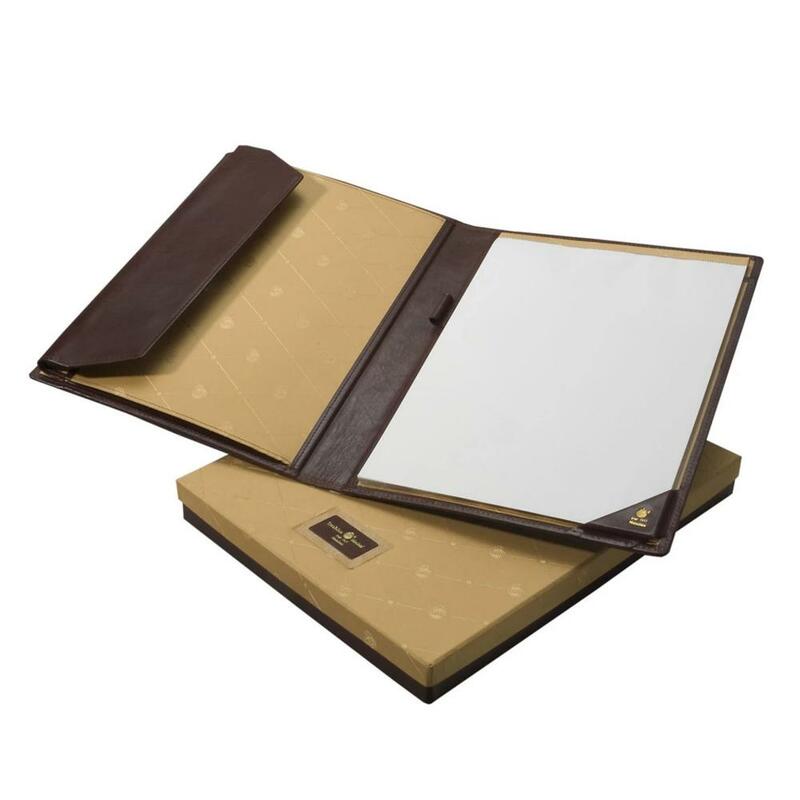 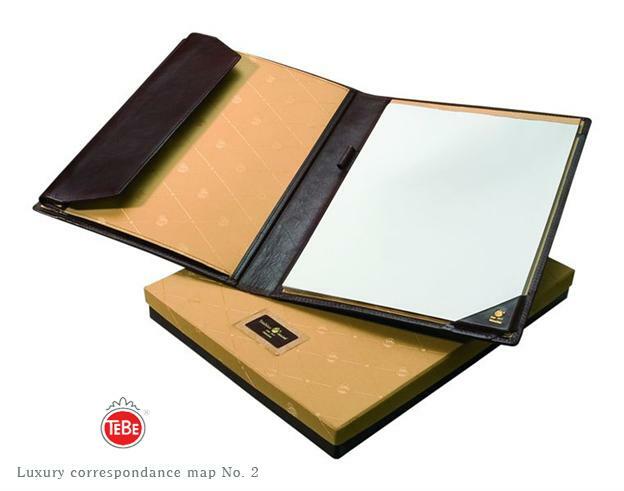 Luxury correspondance map. Format: 24,0 x 32,0 cm. 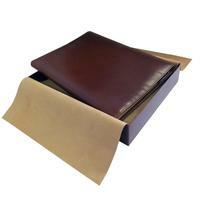 Leather: Verona full grain cowhide. 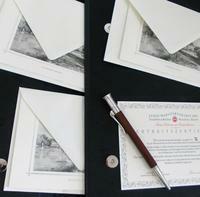 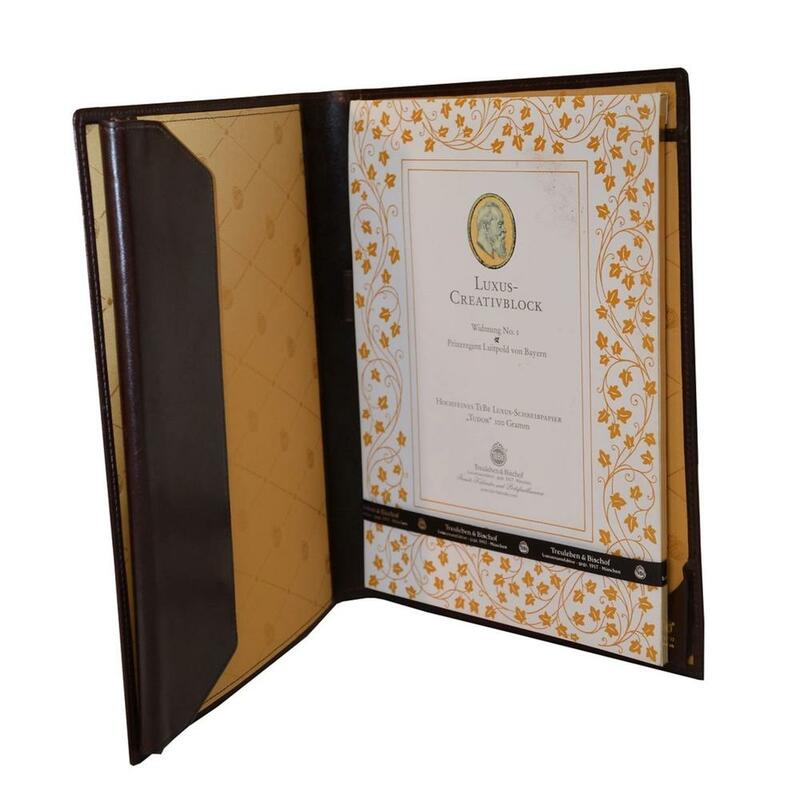 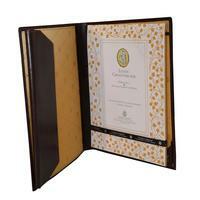 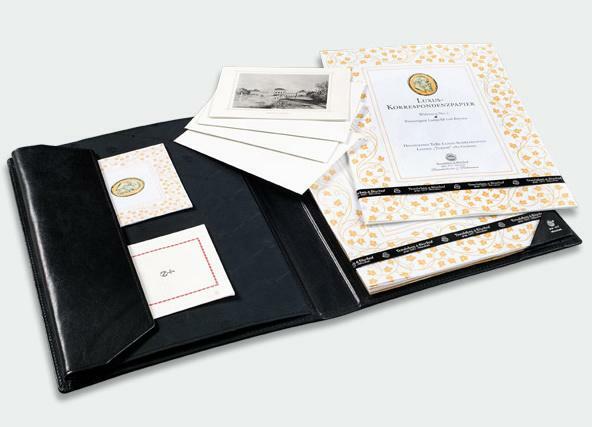 Paper format: A4, Design: Folded-in design,completely sewn, left attached pocket with closing magnet.